Cyclist Dame Sarah Storey is known for her spectacular performance at the Paralympics, however she is set for further record-breaking achievements in Rio this year. Need Tech Support: Call Barbie! There has often been controversy surrounding Barbie, a character that seemed able to embody the worst aspects of gender-specific stereotypes despite her various high profile careers. According to recent figures, an estimated $5.3 trillion is traded on the foreign exchange every single day. This is a striking statistic, but one that becomes even more impactful when you delve beyond the headline number. 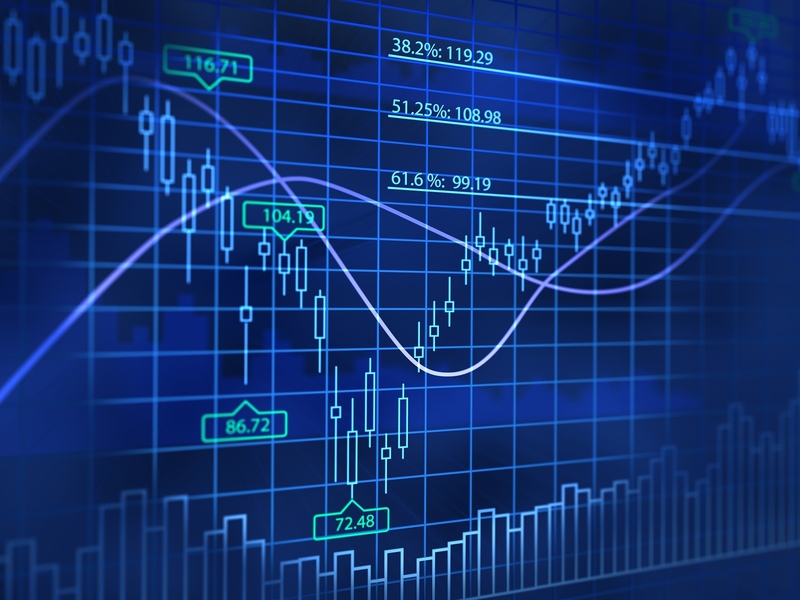 Currency trading volumes are continuing to increase incrementally across the globe, for example, particularly in Asian-Pacific regions such as Japan and Australia. The former experienced an increase in volume of 28% between last October an April this year, reaching a staggering $61.8 billion in the process. Australia such an increase of 19%, as the foreign exchange continued to undermine its global popularity and renowned liquidity. 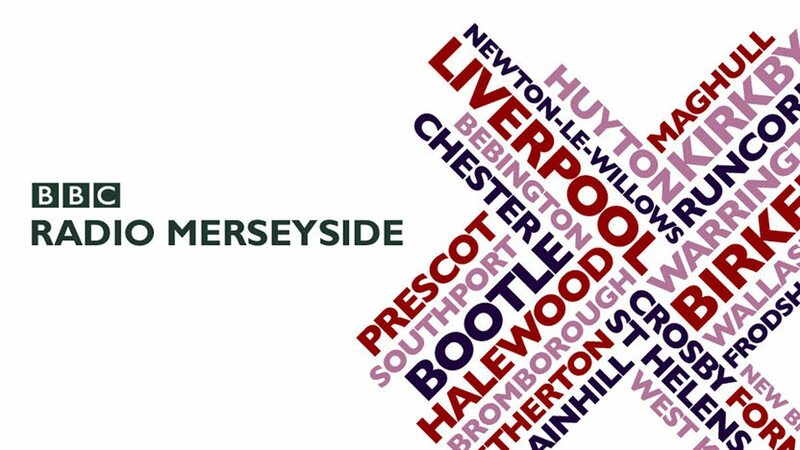 Elaine Owen spoke to James Mountford from BBC Radio Merseyside about the gender pay gap. The Neo and Beaconsfield team would like to formally invite you to our Summer Celebration Day on 1st September 2016 11-3pm. Cath Daley and The Hunger Project UK invite you to join us for the Rethinking What's Possible interactive two-hour workshop to explore cutting-edge lessons in leadership through the inspiring stories from village partners of The Hunger Project UK. German newspaper Taz, Die Tageszeitung are looking for two female business CEOs / MDs to discuss the post referendum situation with Germany's large left of centre independent and daily newspaper taz, die Tageszeitung. London Correspondent Daniel Zylbersztajn will be interviewing. Most women have a standard day job. They never think to look for opportunities beyond this, nor consider whether there are other professional avenues that they might like to explore. They are content to exist within the familiar strictures of their ordinary employment, unquestioning of that which they don’t know.